Multi Pilot Simulations (MPS) has entered into an agreement with Flight Training Europe Jerez, (FTEJerez) to operate an A320 FTD from their Flight Training Centre in Jerez, Spain. FTEJerez will use the A320 FTD in its future Type Rating and MPL courses. 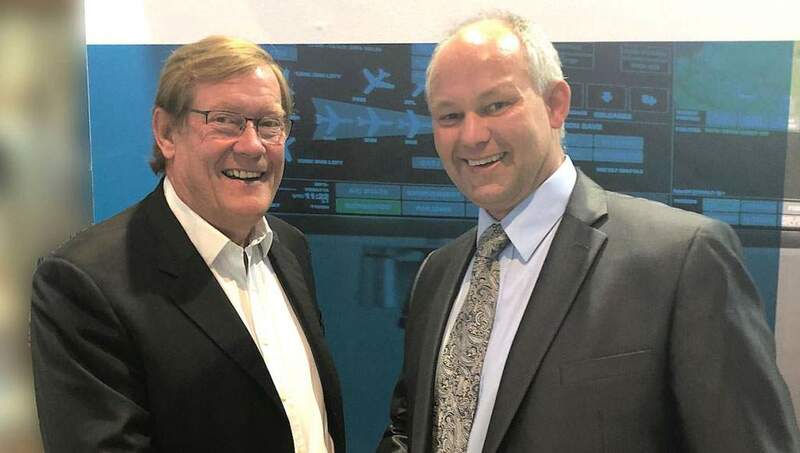 MPS’ Chief Executive Officer, Captain Philip Adrian: “We are very pleased to start our relationship with FTEJerez by supplying them with a new high quality MPS Airbus A320 Flight Training Device to be used for Type Rating training in FTE’s training centre in Jerez”.